SKU: KC015_1. Category: Shop, Trees. 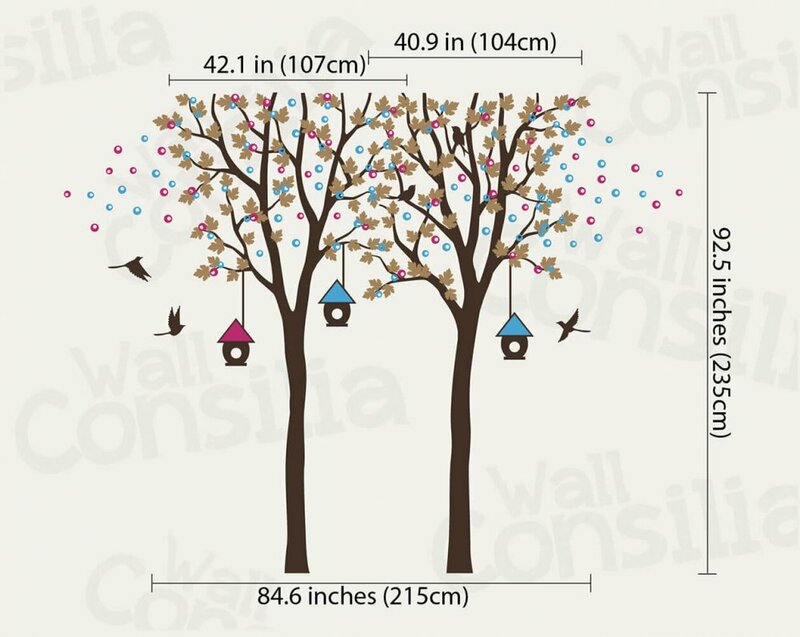 Tags: Animals, Birds, Buds, Trees. 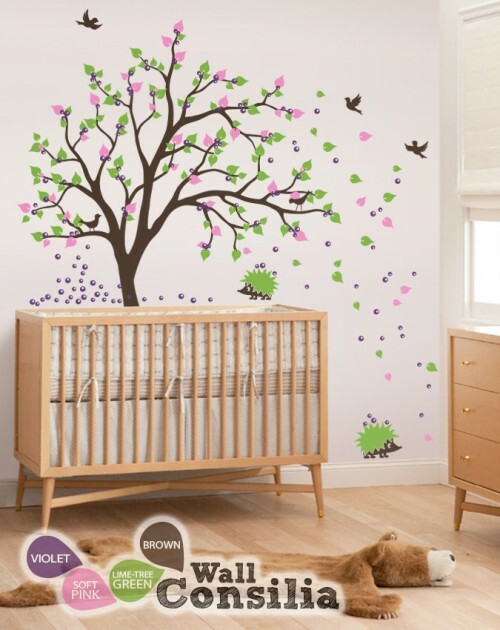 Creative girl nursery idea of forest tree with hedgehog family gathering fruit.